Enter your email address to follow HospitalityReputation.com and receive notifications of new posts by email. 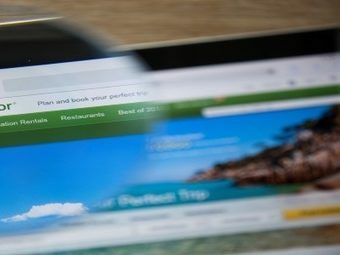 Below you'll find some useful links on online reputation management for hospitality businesses. Online Reputation Repair: Reviews of recommended online reputation management solutions and companies. Wikipedia: An information packed Wiki on reputation management. Reputation Management Companies: An information packed Wiki on reputation management.